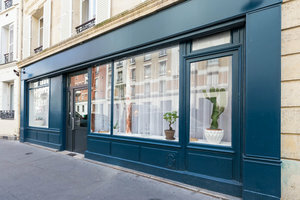 Situated on a calm road near Nation and Boulevard Voltaire is this beautiful studio space ideal for Photoshoots & Filming or Fashion Showrooms. 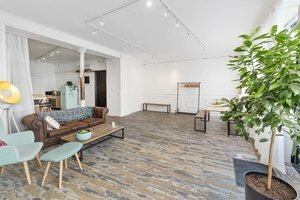 Housed in a classic building with an inviting window display and entrance, this space is welcoming and tasteful. 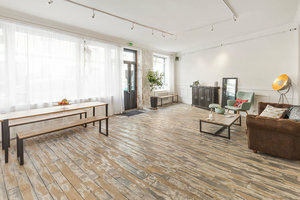 The pristine interiors of white walls, vintage wooden parquet floors give this space a lot of authenticity and appeal. 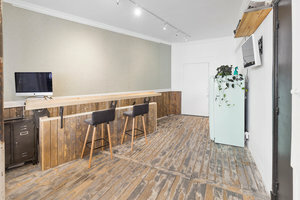 With a spacious office area, photo studio, lighting effects, fridge and coffee machine this space is well equipped for all sorts of events and photoshoots. This beautiful space is situated in the peaceful area of Nation. 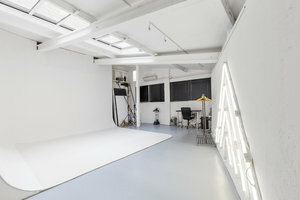 It is an amazing space to host photoshoots and showrooms.